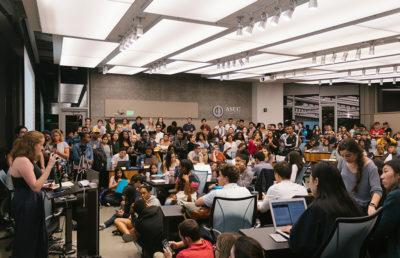 Student Action senator Rosemary Hua is under investigation for improper use of student funds, the ASUC attorney general said at a committee meeting Monday night. 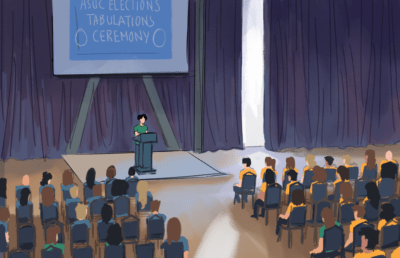 An ASUC bill that recommended UC Berkeley remove all Salvation Army donation boxes from campus property was one of last semester’s most controversial senate bills. 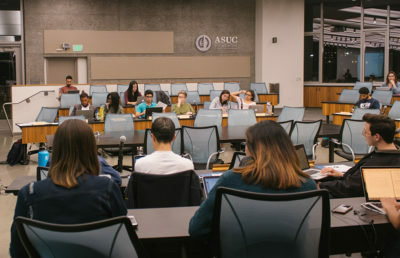 ASUC senator Sahana Rajasekar announced she will be leaving the senate at the first meeting of the semester Wednesday night, citing issues with her health. 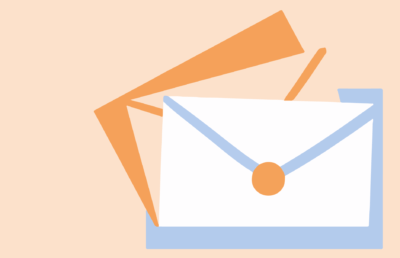 The ASUC will hold a candlelight vigil Saturday at 7 p.m. on Upper Sproul Plaza in response to online posts on the UC Berkeley Compliments Facebook profile stating that a female UC Berkeley student had died. 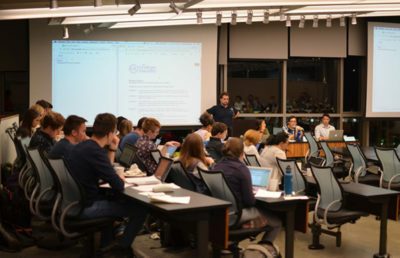 At the ASUC’s last senate meeting of the semester, senators unanimously approved legislation that improves election transparency and limits party expenditures. 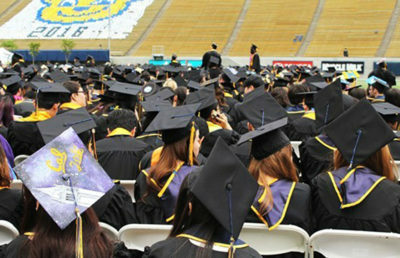 SB 196 establishes a $2,625 party-expenditure cap on ASUC elections. 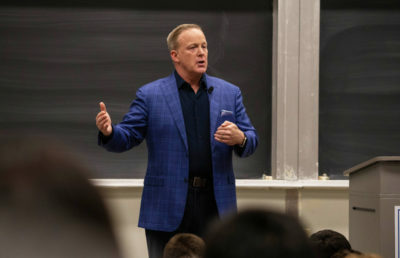 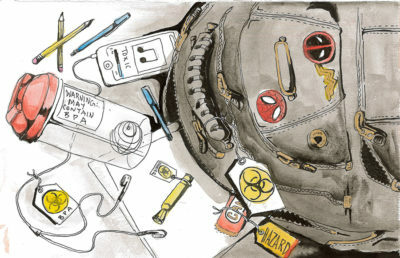 The approach of finals week means many in Berkeley are scrambling to learn an entire semester’s worth of course material — a feat that may prove more difficult in future years thanks to the recently announced closure of the ASUC’s lecture notes service. 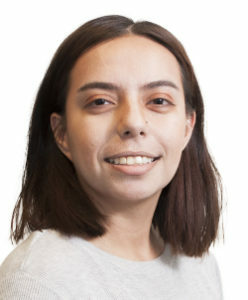 Public outcry over the perceived racially insensitive nature of a campus fraternity’s Halloween decoration has prompted efforts in the ASUC Senate to increase awareness of racial and cultural issues on campus. 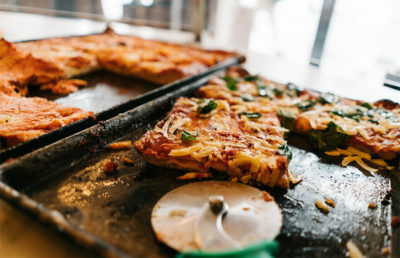 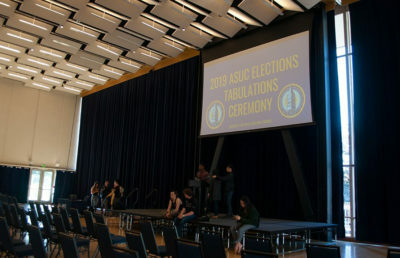 The ASUC Senate could face a $50,000 deficit at the ending of the year, according to most recent projections — a funding gap that might force the student government to freeze funding for student groups in the future.